Finally! A freeze pop that adults can have all to ourselves! The weather has been quite warm lately, and we have the perfect cool treat for all of the adults to enjoy! Long Island Iced Tea Freeze Pops! Need we say more? 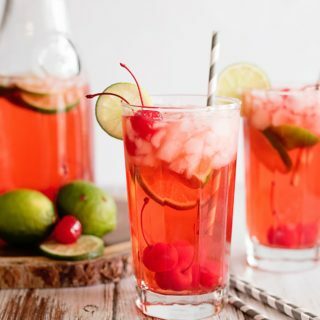 Give this recipe a try, and make it for your next girls night in! Need some zip pop pouches? You can get them here! Pin this recipe on Pinterest, and join our mailing list! 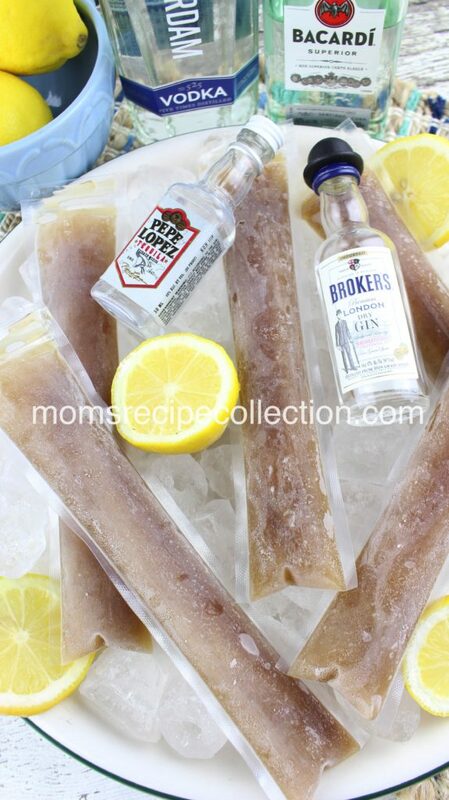 These Long Island iced tea freezer pops are a tasty and refreshing adult treat on a hot day! 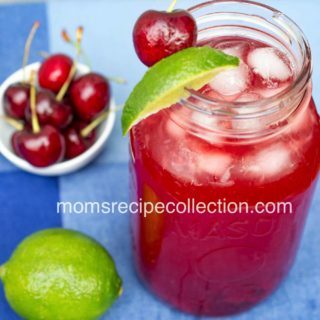 Pour the Coca-Cola into a pitcher and leave uncovered in the refrigerator overnight. This will allow the carbonation to dissipate and you will have bubble-free zipsicles. 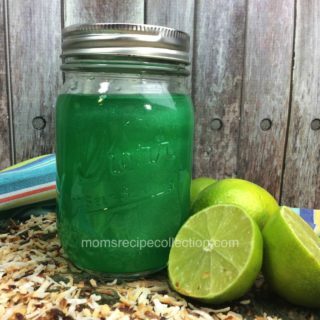 Add the simple syrup, sweet sour mixer, triple sec, vodka, rum, gin and tequila. Stir to mix well. Pour into 8 Zipsicle pouches, (it helps to use a funnel) up to each fill line. Zip up each pouch and freeze overnight or for at least six hours.